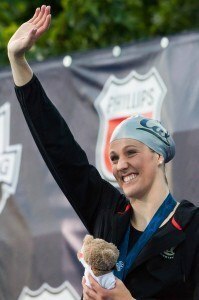 Our picks for swimmer of the meet, diver of the meet, freshman of the meet, and coach of the year from the 2015 Women’s NCAA Swimming and Diving championships. The University of Virginia Cavaliers grabbed the top spot in prelims this morning heading towards the finals of the 4×100 medley relay with room to improve. They were a 3:28.27 after a very impressive front half led by both Courtney Bartholomew and Laura Simon. Bartholomew was first after the backstroke leg with a 50.88, and undoubtedly can go faster then that given how fast she’s been this season. Simon was extremely fast dropping a 57.33. After the 200, the Cavaliers were under NCAA and US Open record pace. Jen Marrkand split a 51.61 on the fly with Shannon Rauth putting up a 48.45 on the freestyle. 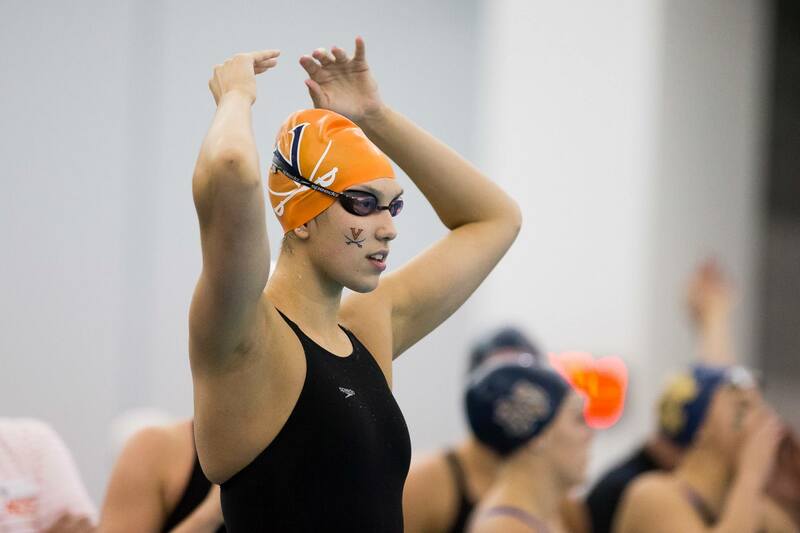 At the UGA Invite where Virginia swam their seed time, the team had two different swimmers for the back-half. Ellen Williamson swam the fly and Ellen Thomas swam the freestyle. Williamson was a 51.43 on the fly and Thomas was a 48.23 on the freestyle. There’s definite possibility that Virginia could switch out Marrkand and Rauth for Williamson and Thomas tonight. 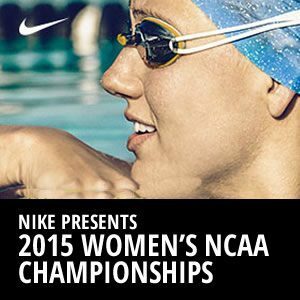 Stanford and Cal also have the potential to switch a few swimmers from their prelims teams. The Cardinal dropped a 3:29.89 for third overall this morning with Cal collectively clocking in at 3:30.63 for fifth overall. Stanford is known for toying around with their relay rosters. This morning they ran with Janet Hu, Katie Olson, Lindsey Engel, and Simone Manuel, a completely different roster than what they went with at PAC 12s. At PAC 12s, Alley Howe, Sarah Hasse, Hu, and Manuel made up the team. Hu is interchangeable between fly and backstroke. This morning she swam backstroke, but it’s a huge possibility they’ll mix in a few swimmers and put Hu on the fly leg. 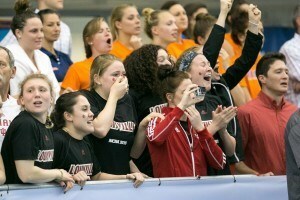 At last year’s NCAA Championships, Stanford had Felicia Lee swim the backstroke in prelims and then fly in the finals. History dictates Stanford’s willingness to toy with their roster. As for Cal, Farida Osman swam the fly leg at PAC 12s, however this morning Canadian freshman Noemie Thomas took charge in the fly. Osman is swimming the 50 freestyle final before the relay, so the potential to keep Thomas on the fly is there. 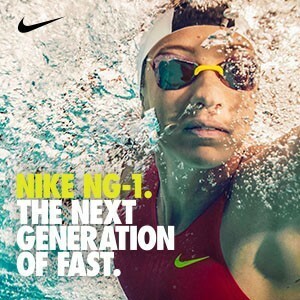 She was fast this morning in 51.88, but not as fast as Osman’s 51.28 from PAC 12s. You don’t think Cal will swap out Pelton for Bootsma too lead off?? I do. Pelton’s got the IM and Bootsma only has the other relay, plus Bootsma’s faster anyway.